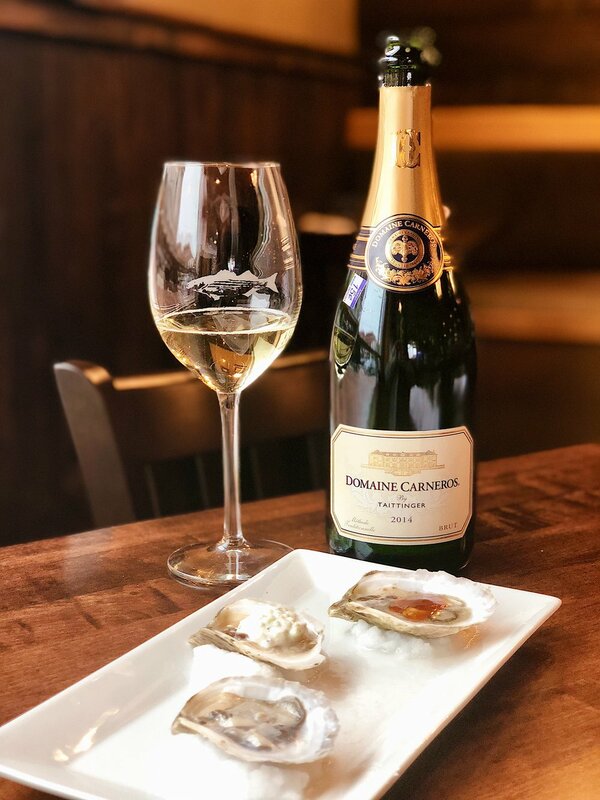 Join Sommelier Erica Archer, CWP, WSET Advanced, for a guided wine and Maine oysters tasting and walking tour of Portland’s vibrant food scene as you explore some incredible examples of different Maine oysters paired with wines at four great establishments. In addition to the tastings, you're in for an incredible wine education experience. You'll walk away knowing how regional influences impact wine styles and quality, gain confidence in knowing how evaluate, select, serve, and pair wines, and describe what you smell and taste and a keen understanding of the different flavor profiles of oysters grown in different parts of Maine. Plan to taste and learn a lot about wine and oysters and have a great time doing it.